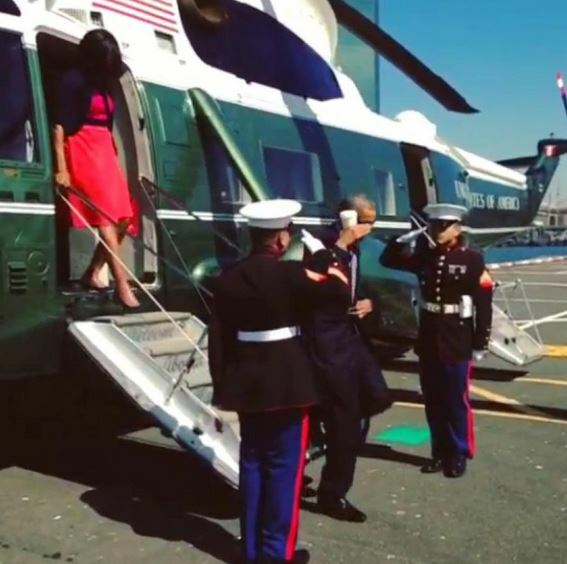 If your pastor spends time talking about how the President’s “latte salute” isn’t befitting a leader, remind him he has a few others things going on presently and to give him a bit of a break from the non-stop criticism he garners. Also remind your pastor that terms like jerk, idiot, and fool are not honoring of our commander in chief and as a pastor he should learn to voice his displeasure in a more gentle,caring, and respectful manner and offer some of that grace he so often mentions. It’s obvious your pastor is too far gone down the partisan rabbit hole to meet the needs of a congregation, fire him and find a healthy alternative.